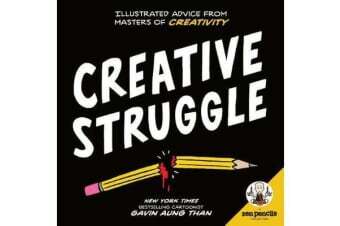 Zen Pencils: Creative Struggle is a call to wake up the creative spirit inside you. 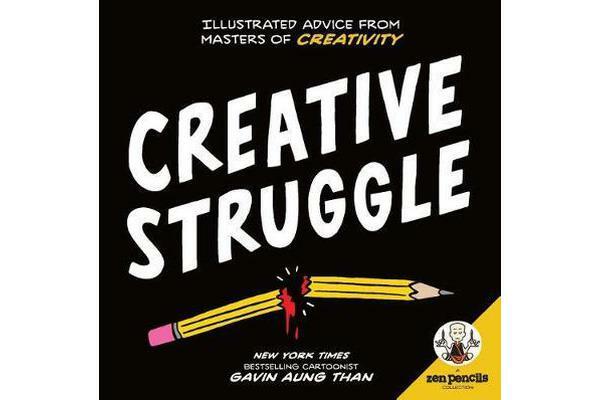 Through Zen Pencils cartoon quotes on creativity from inspirational artists, musicians, writers, and scientists, you’ll discover what inspired each of the subjects to reach the full potential of their creativity. In each comic, the speaker of the quote is the character in the story. Imagine cartoon versions of Albert Einstein, Ludwig van Beethoven, Mark Twain, Isaac Newton, and Vincent van Gogh revealing the spark that ignited them to achieve their dreams!